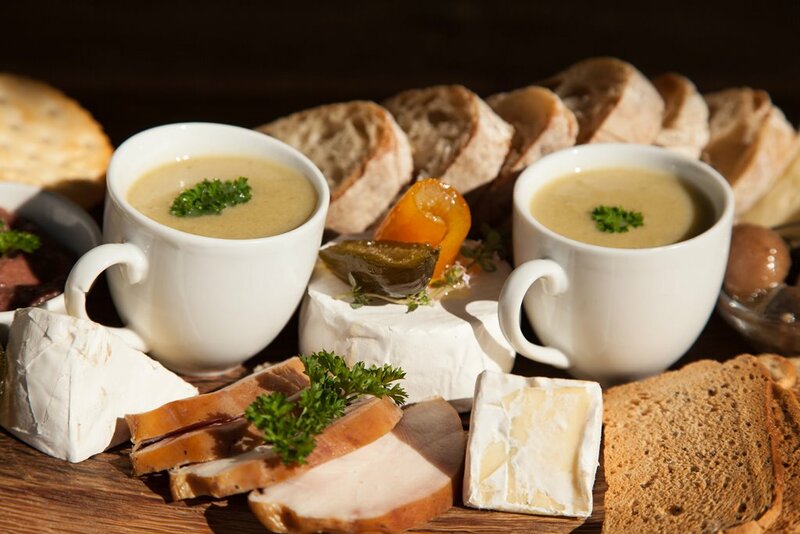 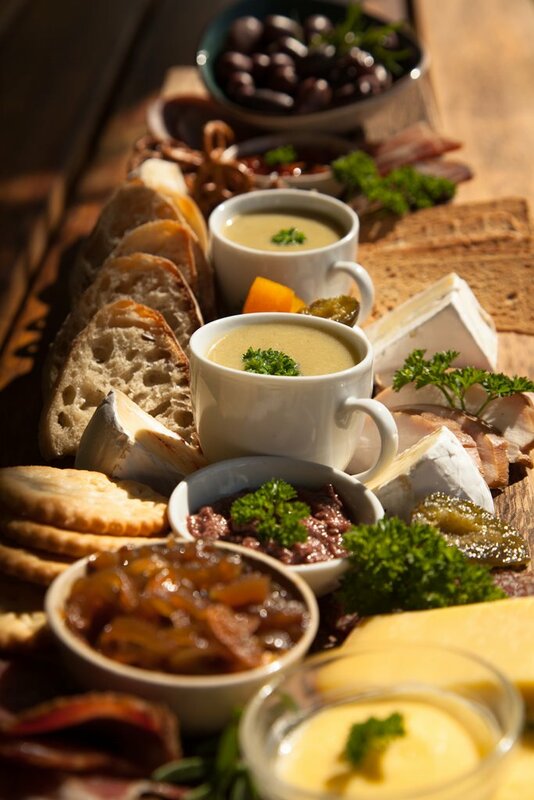 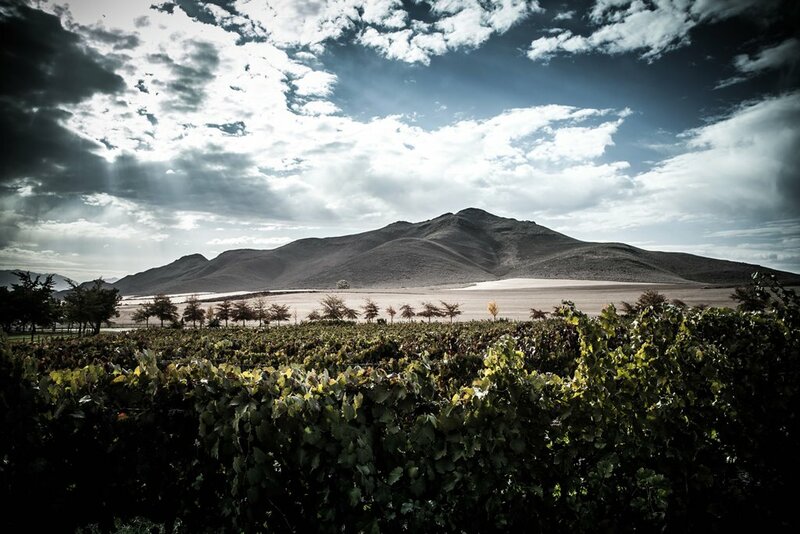 Wine has been produced on the individual farms since the late 1800’s up until the 1950’s, whereafter resources were pooled to build a modern cellar, with the first wine being produced in 1964. 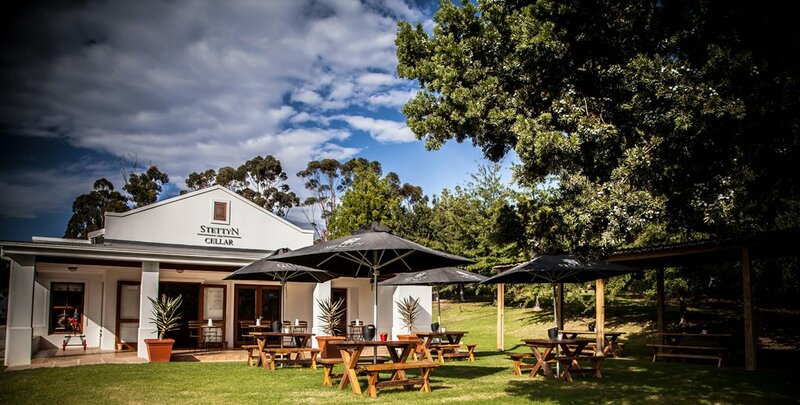 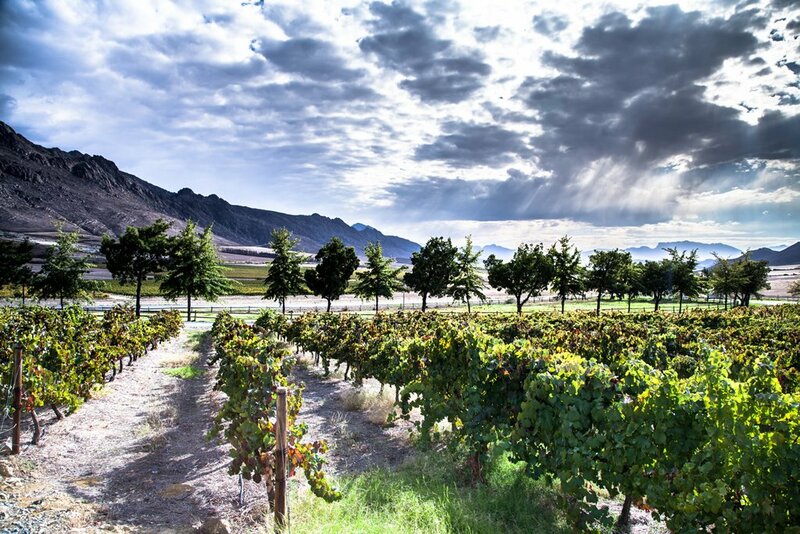 The centralisation of local winemaking, together with improved facilities resulted in a significant improvement in wine quality. 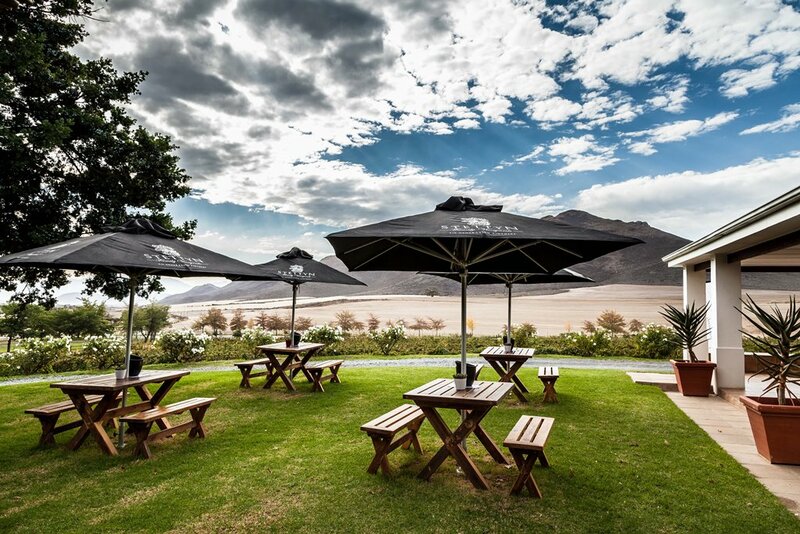 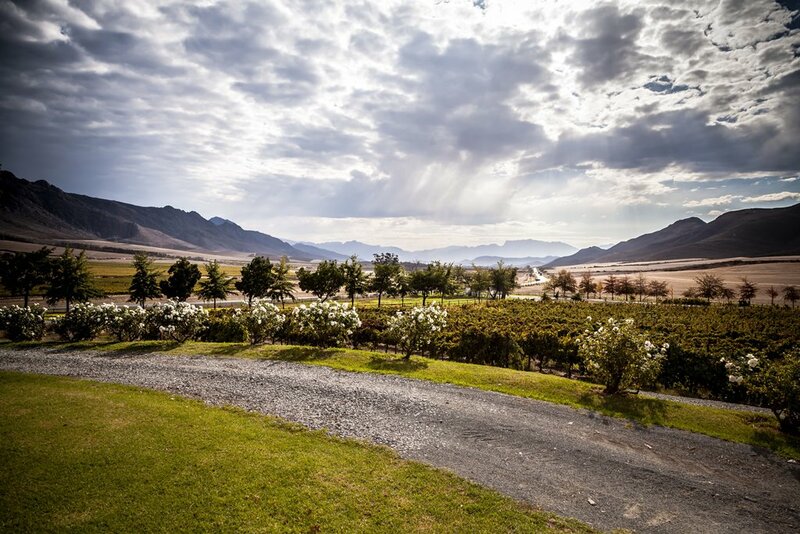 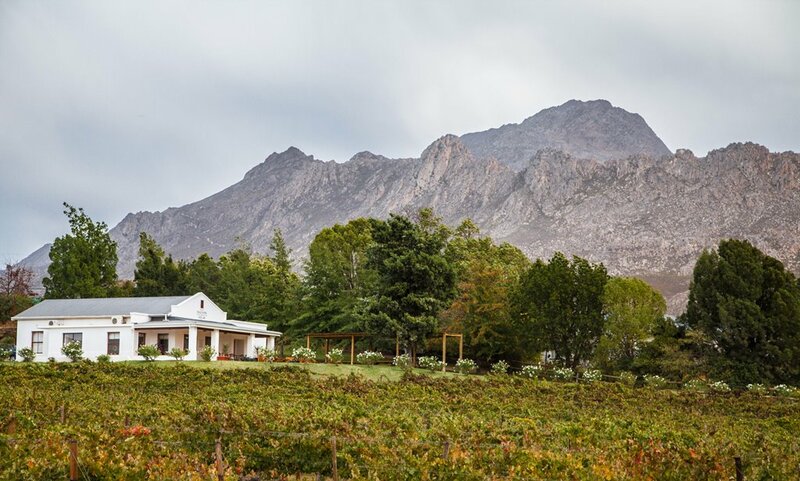 The area where this farm is located is blessed with a favourable climate for the production of quality grapes, characterised by cold winters essential for effective vine dormancy and moderate summers aiding long, slow ripening fruit. 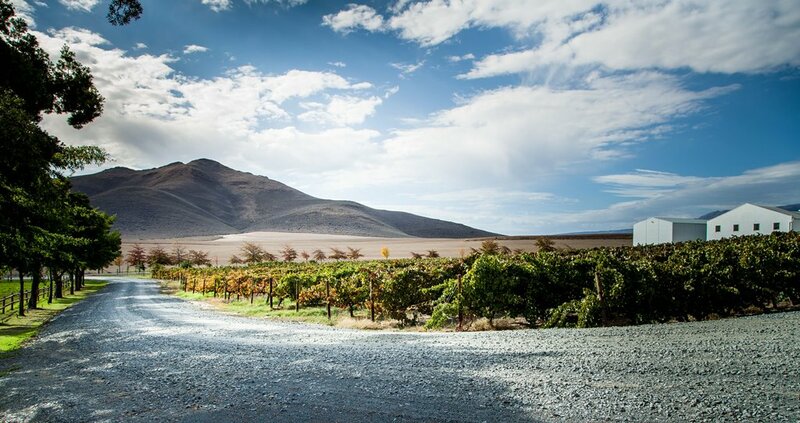 The total area under vines is 364 hectares, with production standing at about 6000 tons of grapes per year. 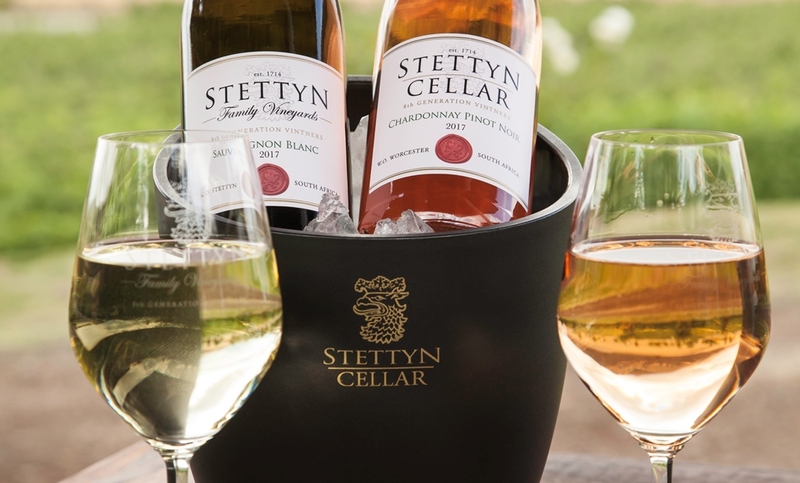 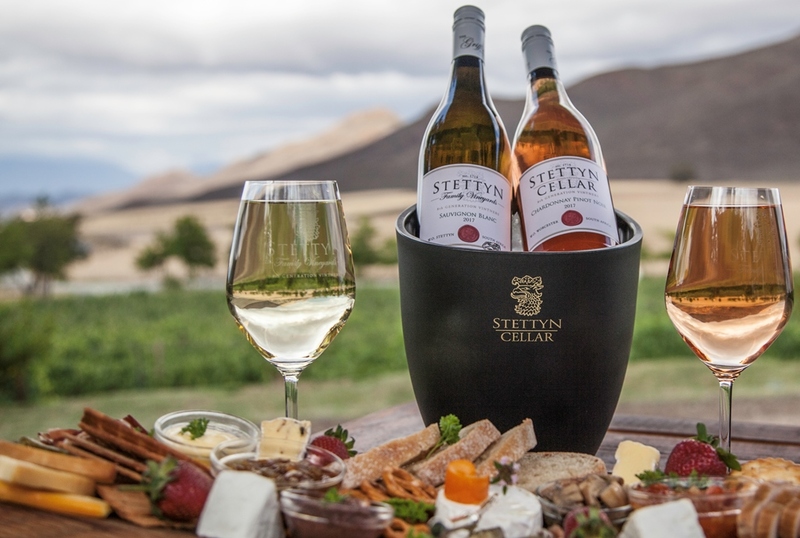 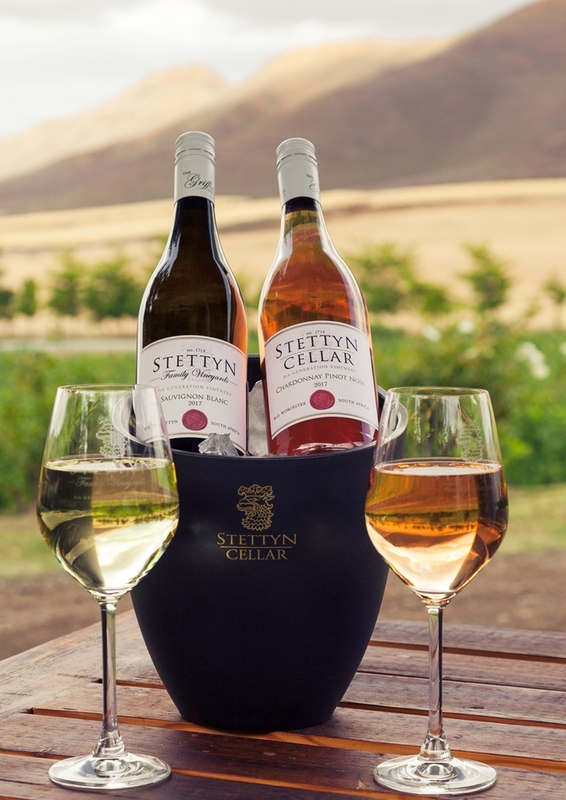 Barrel maturation, as well as the serious science of making good Chardonnay and Sauvignon Blanc has become a focus area for Stettyn Cellars.